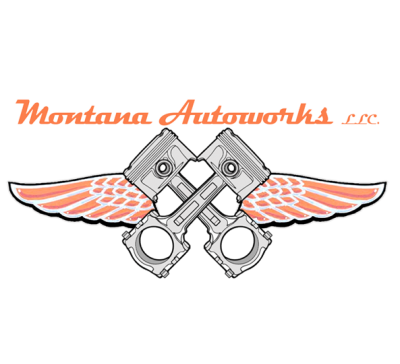 Montana Autoworks exists to help our customers care for and extend the life of their automobile investments. Our purpose is to provide high quality auto and truck repairs with superior customer service. We thoroughly diagnose and make service and repair recommendations by order of priority so the customer can plan for future service needs. Gaining trust and exceeding customers expectations is at the heart of our organization. We service all makes and models, foreign and domestic using the best possible equipment, parts and fluids.